Bonjour! Paris is my favorite city in Europe and I want to share it with you. We had a wonderful time on our trip in 2016, so I’d like to offer it again. I will arrange another tour when interest warrants, and would love for you to join me. 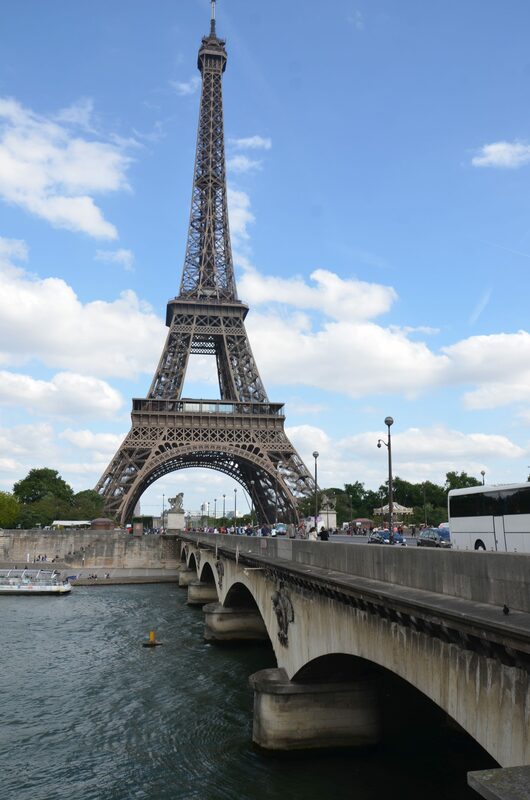 We will visit many of the highlights of Paris including the Louvre, the Eiffel Tower, Notre Dame Cathedral and more. Click here for the full sample itinerary. 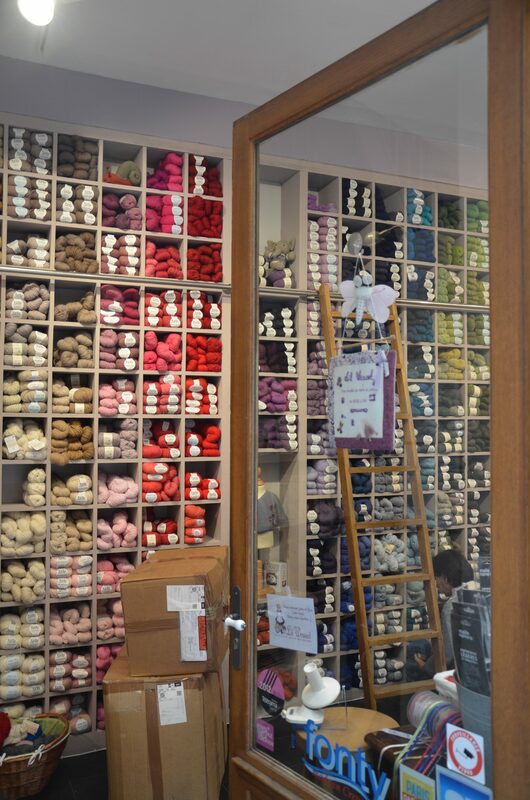 Mixed in with these popular sites, will be visits to the best yarn and fabric shops in Paris. We will connect with the locals through cultural events and exchanges and enjoy delicious meals at Paris’ intimate cafés and bistros. Click here for General Tour Information. In addition to the Paris tour, I am available to arrange tours of other cities or countries in Europe. I will work with you or your group to design the itinerary of your dreams. Or email me if you have questions or if you’d like to sign up!